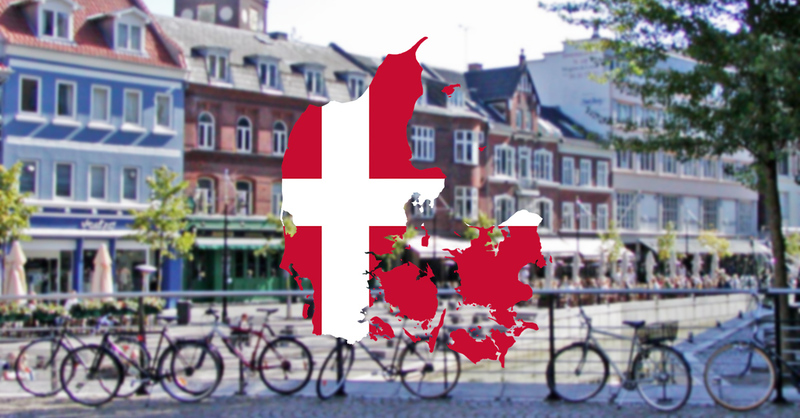 Systematic has signed an agreement whereby it will deliver its Columna patient management system to the Region South of Denmark. With a population of 1.2 million and 23 places of treatment in 13 hospitals, Region South included a connected care solution to the tender. Systematic will supply Columna Citizen, an offering based on the Medixine Suite product. “We are excited to work with our long-time partner Systematic in this project. This large scale regional implementation demonstrates the scalability and flexibility of our Medixine Suite solution. The two companies can each concentrate in their core area of expertise; Systematic in the patient management system and Medixine in connected care. The combined system then includes the best of both worlds”, says Dr. Tapio Jokinen, CEO of Medixine.